Three years after Playtech almost acquired Plus500, the capitalisation of the companies is materially different. Playtech has just announced that it has sold its stake in Plus500. The gaming and financial technology giant has been holding a 9.99% stake in the retail brokerage since 2015, when it attempted to take over the company. At the time, the effort fell apart. That said, the 11.4 million shares in Plus500 net Playtech a £176 million ($227 million) gain. The gaming and financial technology giant sold its stake at 1,550 pence per ordinary share. According to the official announcement, the proceeds from the sale will be used for general corporate purposes and debt reduction. Playtech is also entitled to the interim dividend announced by Plus500’s management which will net the firm $16 million. If you need proof about the dynamism of the retail brokerage industry, this story is certain to catch your eye. Those amongst you who have been following Finance Magnates for some time, certainly remember how close Playtech was to acquiring Plus500 back in 2015. It all started with a report by The Times that the retail brokerage company has received a certain communication from the FCA. Shares of Plus500 tanked lower, with the firm losing more than half of its value in a matter of days. The broker’s market cap at the time was about £430 million, or $700 million. Seeing value in the firm, Playtech ventured into an agreement to purchase the company in June 2015. At the time, institutional investors from Odey Asset Management were vociferously opposed to the path chosen by other shareholders. Fast forward a couple of months and a regulatory hurdle by the UK’s Financial Conduct Authority (FCA) prevented the execution of the deal. Plus500 remained a publicly listed company, while Playtech remained a predominantly gaming company. While Plus500 has been actively engaged in the market for acquiring new clients via its top-rated mobile apps, Playtech stuck to its acquisition of Markets.com. After spending a couple of years on the sidelines, the company ventured into the institutional segment of the industry. With the acquisition of CFH Group at the end of 2016 and Alpha at the end of 2017, the company formed its ‘TradeTech’ unit. The growth of the company’s gaming business over the years catapulted Playtech into the FTSE 250, a place where Plus500 also ended up, starting from today. Back in 2014, before the firm ventured into the financial space, Playtech’s revenue was €457 million. At the time the company reported a net income of €141 million. The entry of Playtech into trading changed the composition of the firm’s earnings, ultimately yielding €80 million revenue in 2017. When compared to Playtech’s gaming business, the position of the financial B2B and B2C division of the gaming giant is relatively small. At the end of 2017, the total revenues of the company totalled €807 million. This means that the contribution of the financials division equals about 10 percent of the company’s revenues. 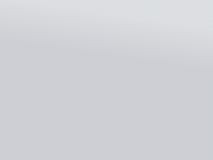 Playtech has been and remains primarily a gaming company with a commitment to financials. 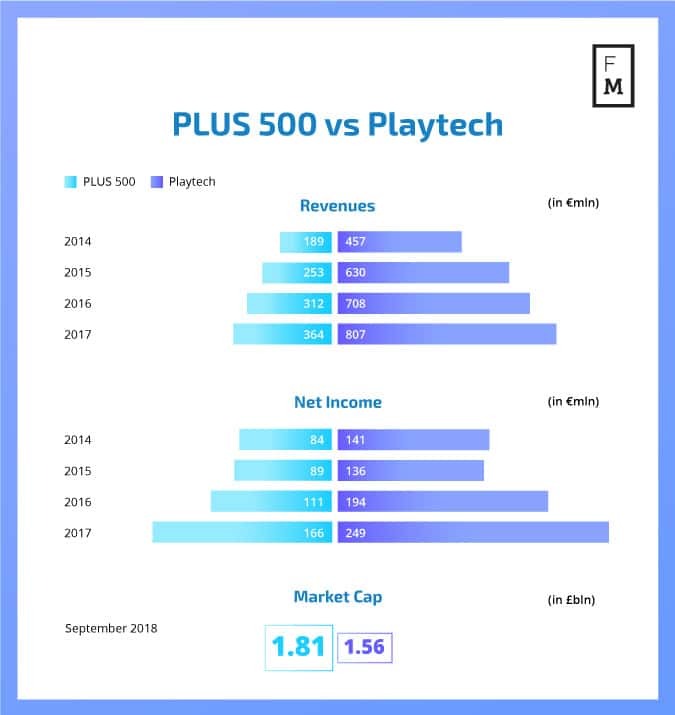 A side by side comparison of Playtech and Plus500 shows us that their different business strategies yields a difference in valuation. Plus500’s revenues and earnings have been significantly smaller throughout the years. 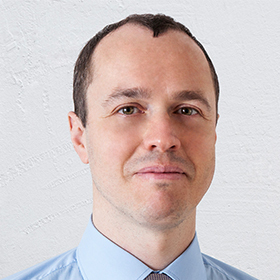 This didn’t stop the market from pushing the market cap of the retail brokerage higher than that of the gaming and financial technology company. According to none other than Odey Asset Management, the value of Playtech is attractive at present levels. The asset management firm announced the purchase of a 5 percent stake on Wednesday. The metrics and the P/E ratios of companies in the gaming and financial trading industry have been typically compared as industries. That said, at present, for some reason, the market is giving much more value to Plus500 when compared to Playtech. Such imbalances rarely last long. Fast forward to this morning, and Plus500 is becoming part of the FTSE 250 index. This may put the company under the spotlight of more institutional investors, at the right price. In the meantime, Odey Asset Management has reduced its stake in the retail brokerage from over 20% in 2015 to about 5% at the moment. Meanwhile, the founder and former main shareholder of Playtech, Teddy Sagi, decided to exit the area in 2017. His timing was impeccable, as he sold his holdings right around the time when the gaming software giant’s shares were trading close to all-time highs. We can argue about the state of the retail brokerage industry all day long. 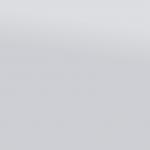 The fact is that the stock market views Plus500 as more valuable than Playtech. Given the two companies’ materially different financial setups, this speaks volumes. ESMA’s new regulatory framework has hit retail brokerages hard according to the first reports from the industry, and the hope of a bright and sunny crypto future for Plus500 has been all but shattered a year after it started. Granted, the retail brokerage posted record profits in the first half of the year, but the company itself highlighted that the trend is not likely to persist. Investors did sell some of their shares in the brokerage, and yesterday we reported that Plus500’s management is also cashing out. “Plus500 is becoming part of the FTSE 250 index.” This is huge for a broker to get there. Thank you for the great peace of information.